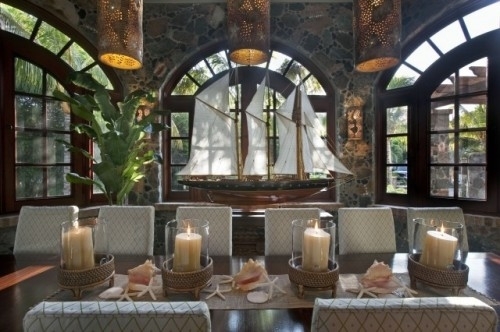 An elegant nautical style dining room. 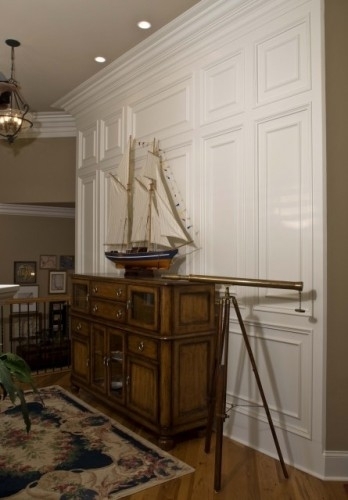 Nautical style is incorporating architectural elements from boats and boat-building. 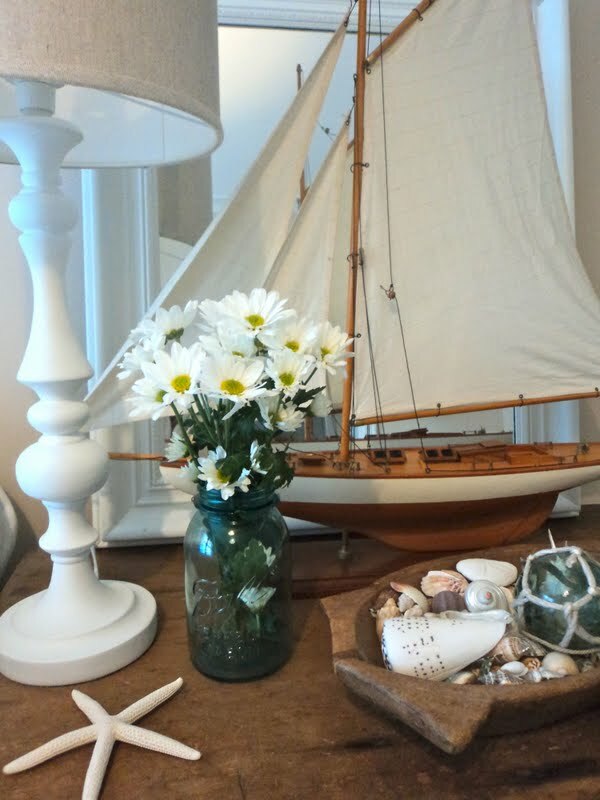 The most common nautical decor item is the model yacht. Look at places like Home Goods for a bargain on model yachts! 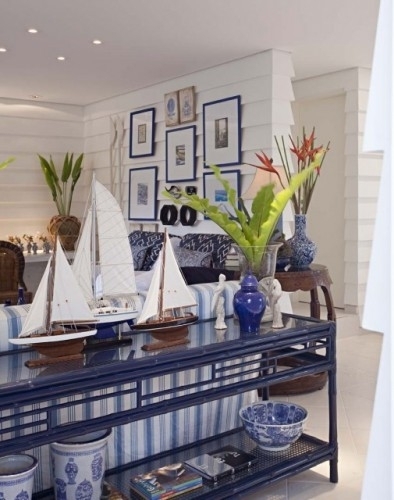 Use nautical charts, either framed or wallpaper an accent wall with them! 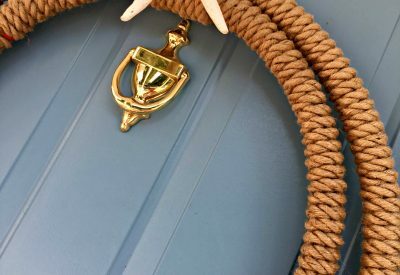 Use paddles or oars, nautical rope or rope items, ship’s wheels, and portholes to incorporate in your nautical decorating! This interior includes a model ship, ornate moldings painted bright white, a telescope and highly polished wood floors. 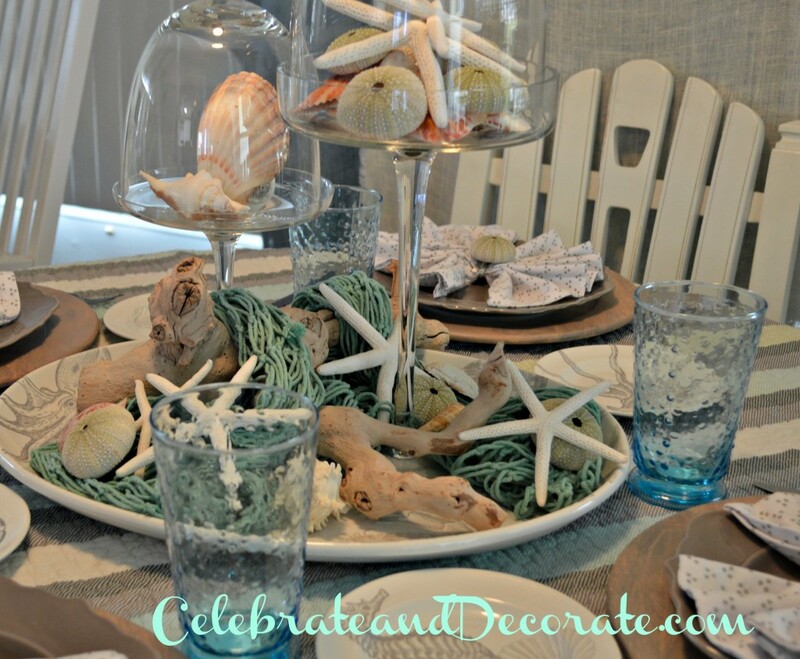 These are all indicators of a nautical decor. This is a more contemporary interior, but the staircase of oar-shaped rails is a unique touch. 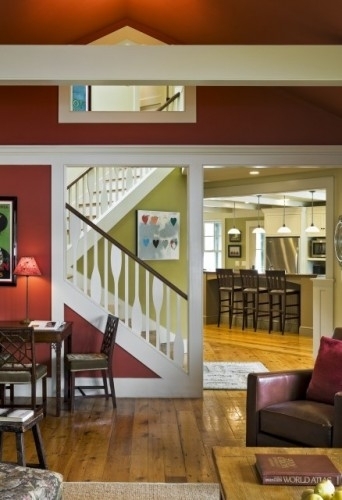 A vignette is a small collection of items that communicates your style. A bright nautical style bunk room. 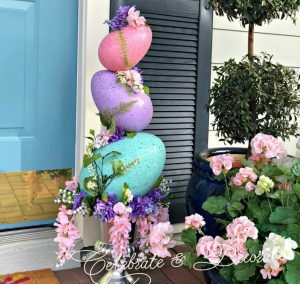 Nautical decor is not very different from beach or coastal decor, often times it just incorporates some dark wood, model sailboats, or other nautical touches, such as oars, nautical ropes, telescopes, compasses and maps. 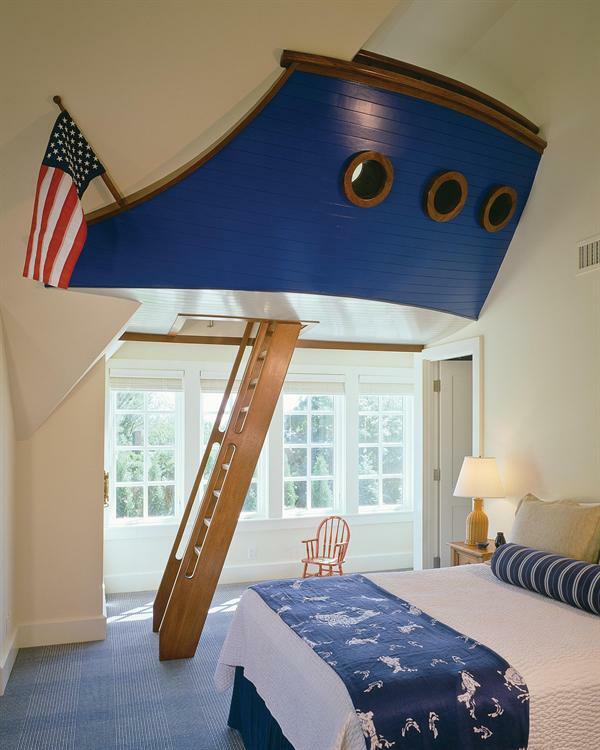 This dark wood, nautical themed bunk room includes sleeping for eight grandchildren! This is a beautiful and elegant teak-walled bathroom. 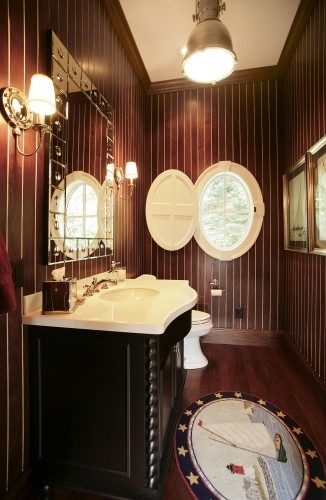 This bathroom was done by Martin Bros. 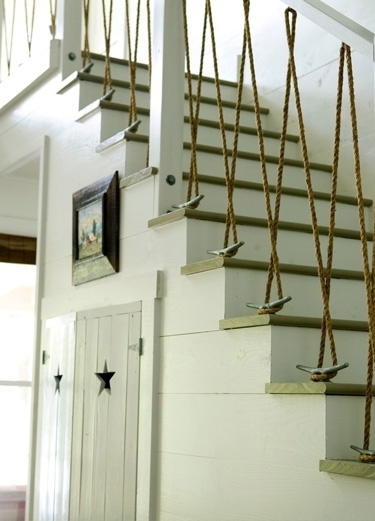 Contracting. 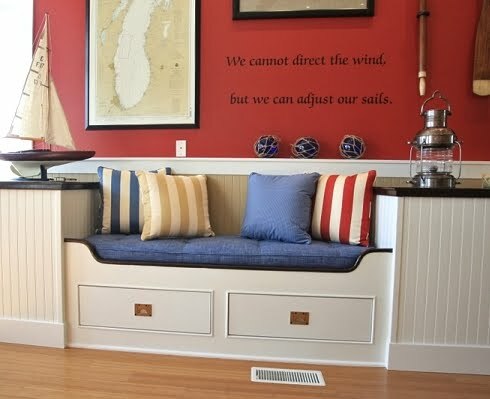 A comfortable nautical family room. 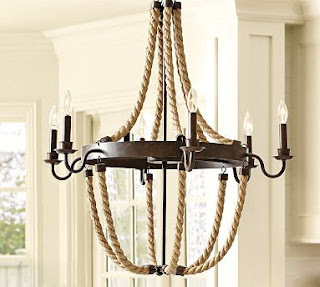 Great chandelier for a nautical look. 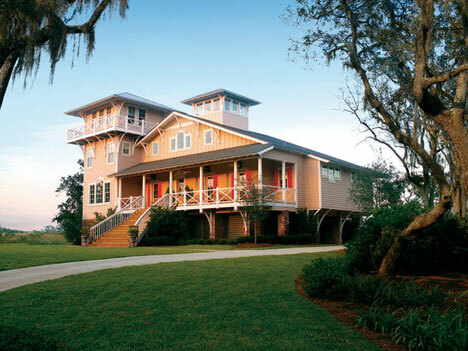 The HGTV 2004 Dream Home is a lovely example of not just a waterside home, but a nautical home. The tower is indicative of a lighthouse. To put all of these other nautical elements inside this home would add up to a lovely nautical-style home. 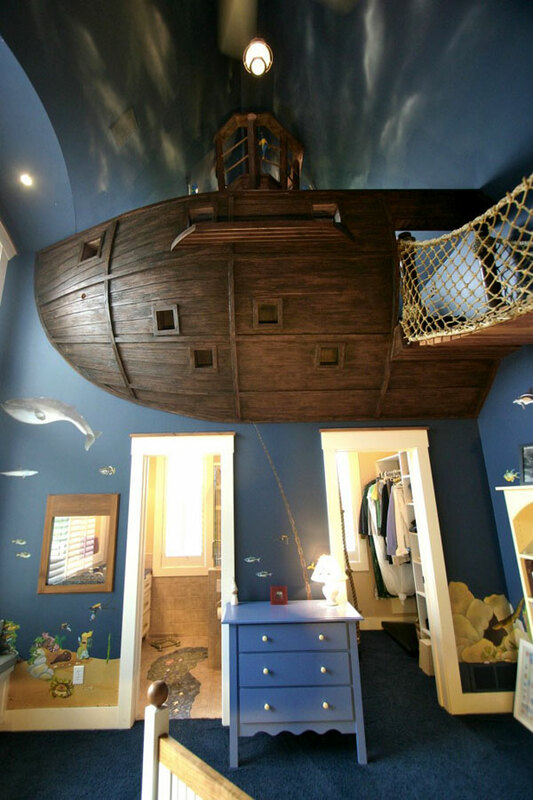 Incredible kid’s room – the ultimate nautical style! 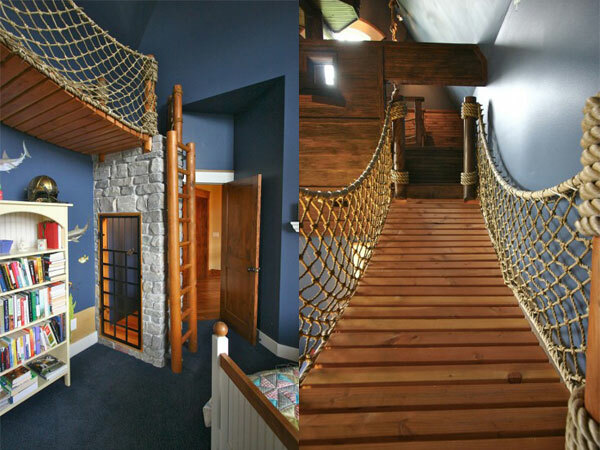 More of the incredible boat room! 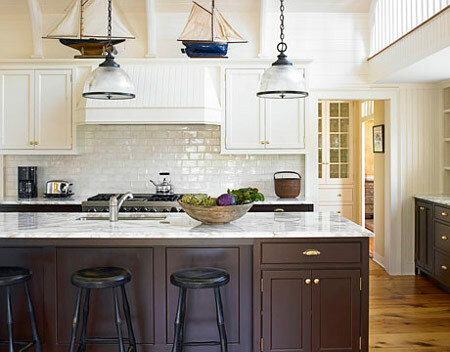 A clean and crisp Nautical Style kitchen. 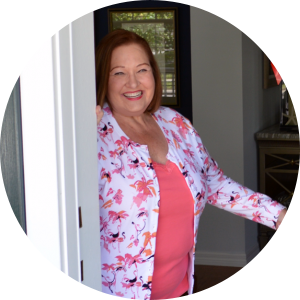 Whatever your dream style, embrace it, research it, and create a place you are happy to come home to! 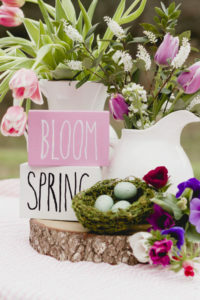 A place you enjoy living in! 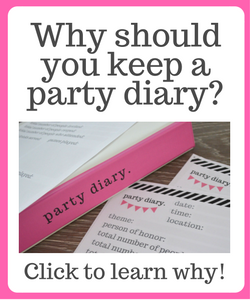 A place you want to invite your friends and family into! 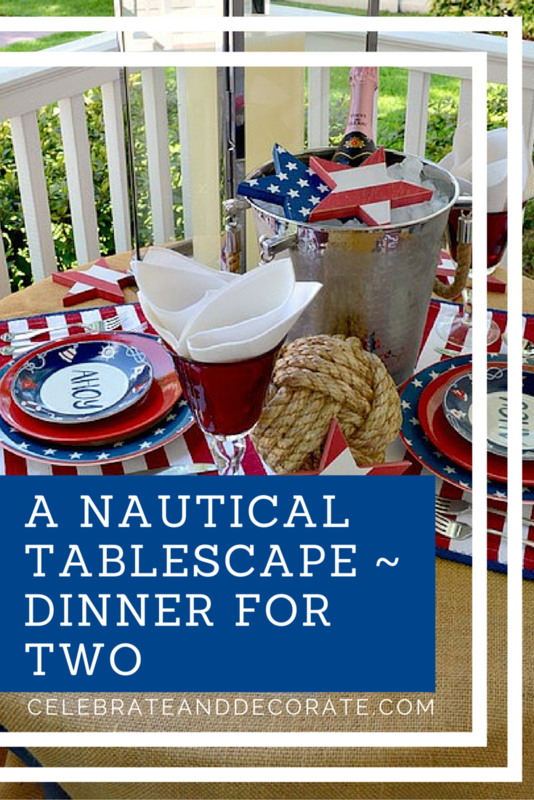 A truly nautical setting. 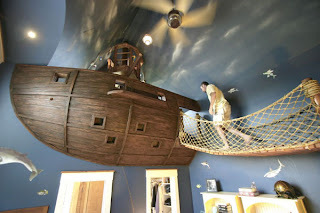 Built-ins like a boat would have, and all of the additional nautical touches, the lamp, the model sailboat, the map and the fishing floats, perfect!